Recent price reduction! 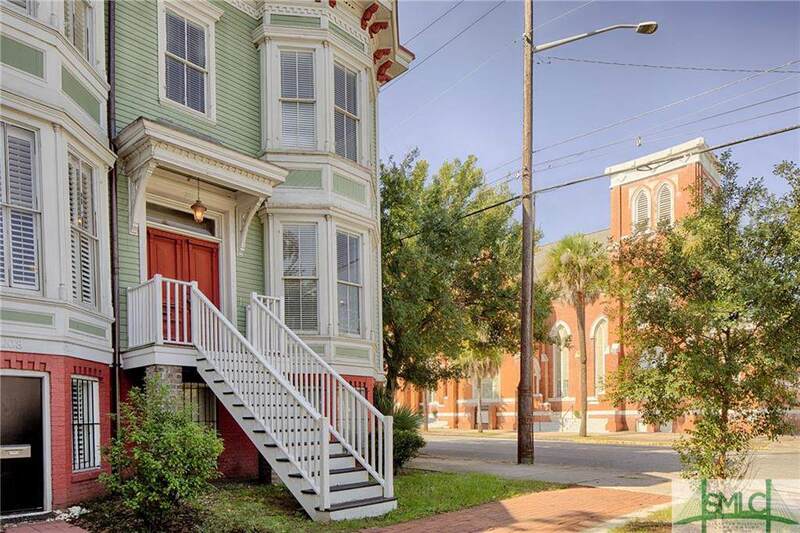 Unique street level condo walking distance to Forsyth Park. 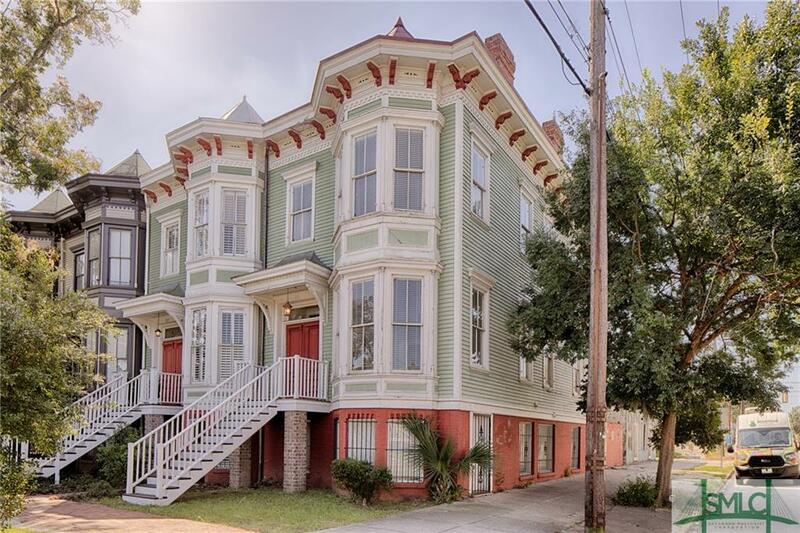 This beautiful Victorian Condominium building was meticulously restored including the exterior siding, trim, and full exterior paint in 2018. 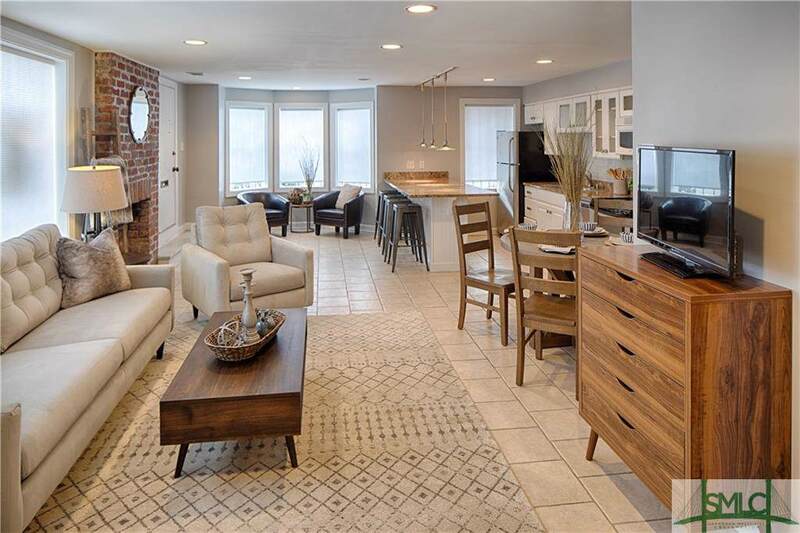 The garden level unit offers tile floors, a decorative brick fireplace, and an open kitchen and living space. 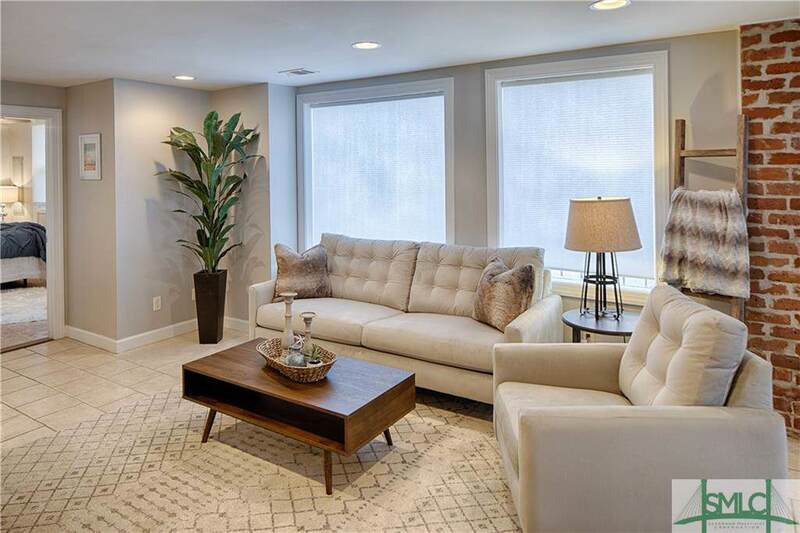 The open layout creates a spacious feel and the corner location allows for additional windows and natural light. The bathroom has brand new vanity, fixtures, and tub/shower just renovated in 2018. Upgraded to tankless hot water heater. New cellular window blinds were installed on all windows to let light in, provide added insulation, and offer privacy. There is outdoor storage just behind the condo for secure parking of a bicycle or motorbike. Take a stroll to the Forsyth Park and grab coffee at the Sentient Bean, then enjoy dining at Local 11 Ten restaurant. The ground floor is perfect for pet owners who want to be able to step out and walk the pups.